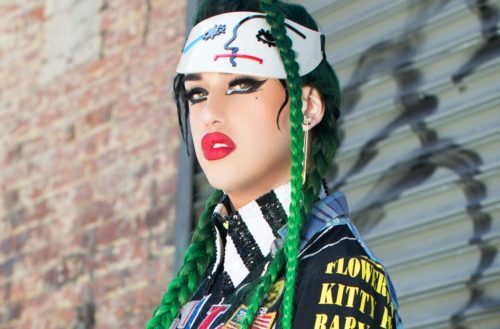 New court documents have been filed in the Adore Delano lawsuit. The RuPaul’s Drag Race alum is suing her former manager for $3.5 million dollars. 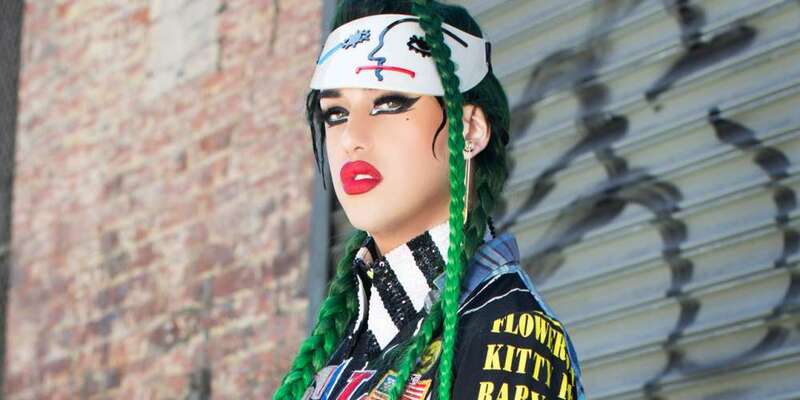 Earlier this year, Adore Delano made headlines after she filed a lawsuit against her manager, David Charpentier, and his production company, Producer Entertainment Group (PEG), for $1 million dollars in lost wages and another $2.5 million in punitive damages. She alleged that PEG “nickel-and-dimed” her of her hard earned cash, leaving her with a lot less money than she had initially earned from her appearances and touring gigs. In new court documents filed last week by Charpentier, PEG’s side of the story is being told — rebuffing many of Delano’s arguments in a very shady way. In the documents, argument #10 is key to PEG’s overall case. In that section, they say Delano’s original complaint calculated his damages incorrectly because it failed to mention all the payments from concert venues made directly to Delano. But arguments 15 through 23 is where you’ll find the shade. It’s where Charpentier’s legal team attempts to debunk the representations of Delano’s celebrity that Delano made in the initial document. Paragraph 1 of the Complaint alleges that “Adore has performed in hundreds of sold-out concerts all over the world.” While Adore has performed in approximately 300 shows, only about 20% of those shows were sold out. Paragraph 3 of the Complaint alleges that Noriega has “appeared as a regular on the popular television program entitled ‘RuPaul‘s Drag Race All Stars…” In reality, Noriega quit in the middle of the second episode. Shady. This was clearly drafted by a queen. This is what you get if you combined Judge Judy with RuPaul’s Drag Race. The judge gave a “default” judgement due to issues with court dates and extension paperwork. For now, nothing has been awarded to either side.